When glassybaby opened their first shop in Oregon it was originally expected to be a temporary endeavor. 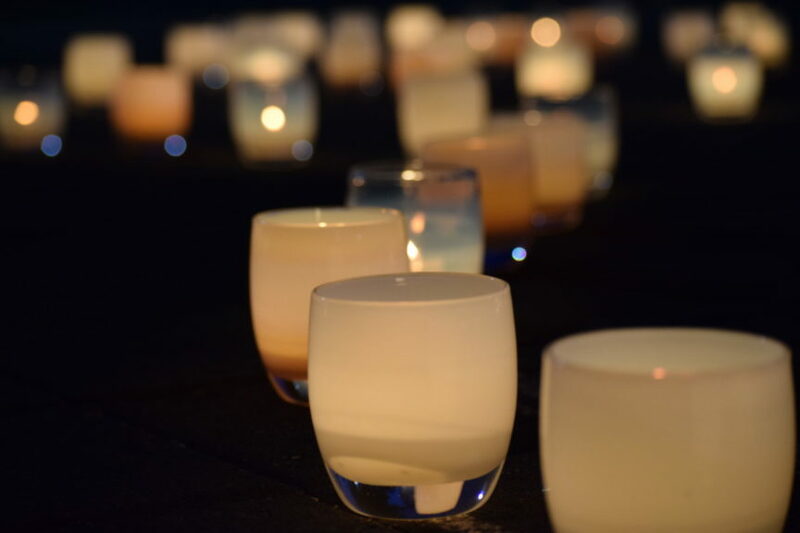 However, after a successful inaugural Light the Lake event and a warm community welcome, glassybaby decided to open shop permanently in Lake View Village in Lake Oswego, OR. The Portland Tribune: Oh, my! Glassybaby is opening a retail shop in Lake Oswego! Today!